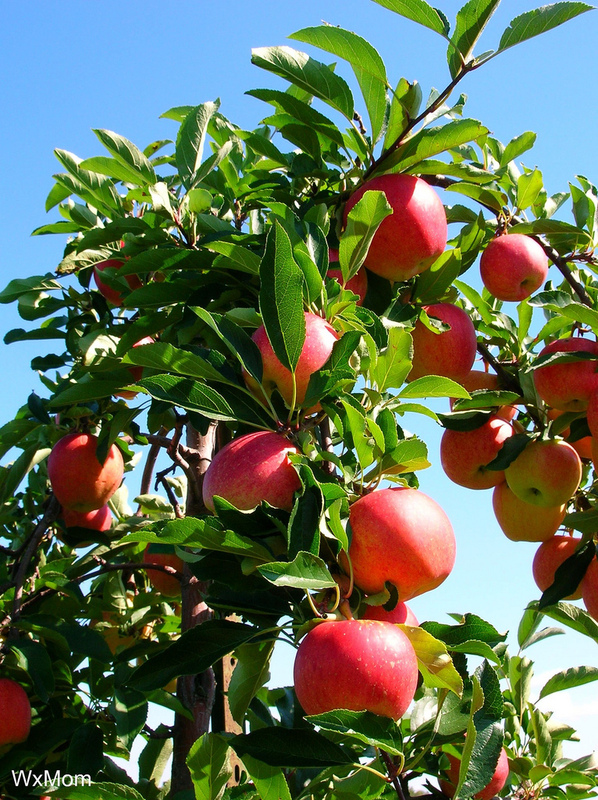 How do you know when apples are ready to pick? This is the time of year at which many English apples and pears are ready to pick. Many people wonder how to be sure to pick the fruit at the correct time. If picked too early the fruit will shrivel and will be lacking in flavour. If picked too late, fruit will have started dropping off the tree, because over-ripeness is often the main cause of the drop. The best way to judge if the fruit is ready to harvest is to lift the fruit gently. If the stalk gives way and therefore easily parts from its base on the branch, then this is the first indication that harvest time has arrived. The second test is to taste the fruit. If the flavour is fully developed and the fruit is very juicy, while still nice and crisp, then you are really sure the fruit is ready to be picked. Once harvested, to lengthen the shelf life, keep the fruit as cool as possible. The ideal temperature is approximately 4 degrees Celsius. The bottom of the fridge is about that temperature. Do not try to store fruit which is damaged, as it soon will start to rot.